Get a Free Redbox Video Game Rental just text: GAMEKIDS to 727272 on your cell phone. 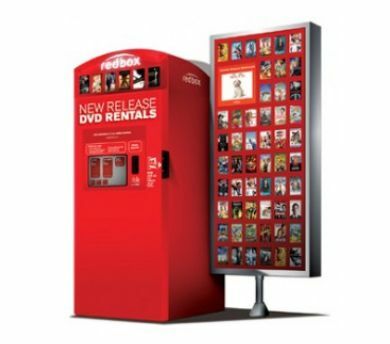 When you text Redbox, they will send you back a code that's good for a one day video game rental. The code won’t expire until January 31, 2013.